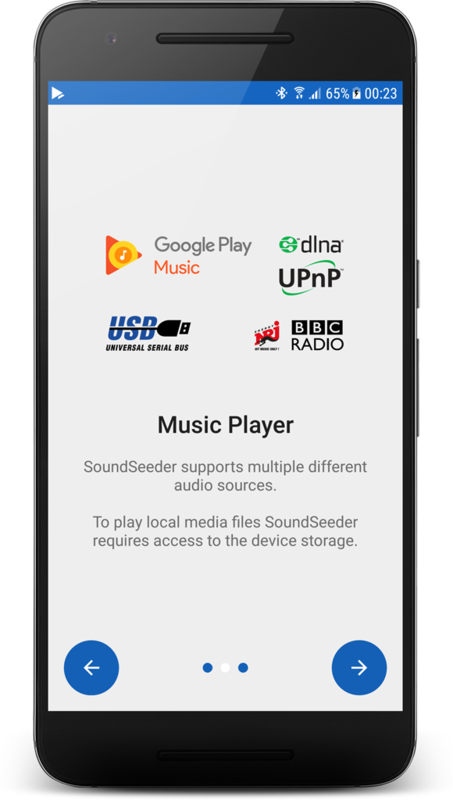 SoundSeeder is a pretty niche app, one that promises to turn any device capable of running it into another speaker for your music. 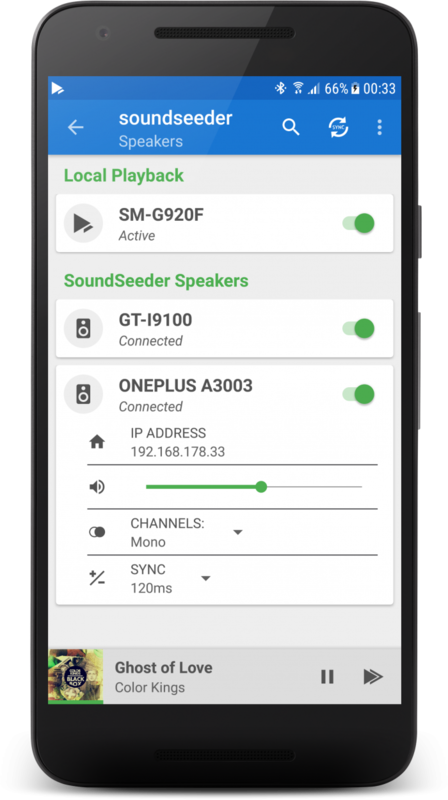 By syncing multiple phones all connected to the same Wi-Fi network, you can make your music louder and spread it throughout different rooms, perfect for parties. 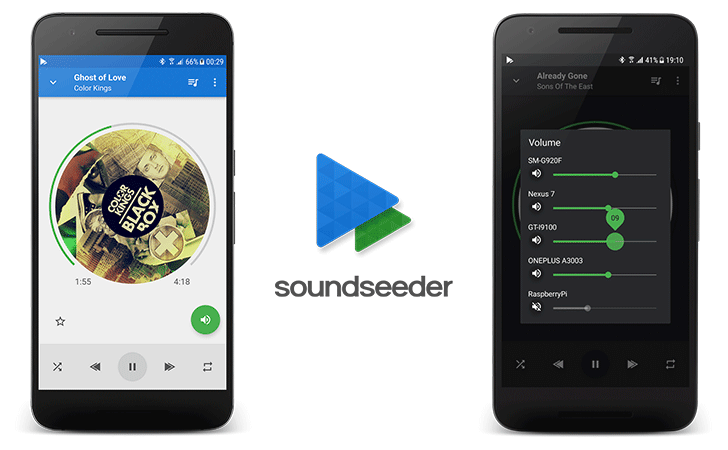 A while ago, Rita took a look at how SoundSeeder compared with a new app in the space, AmpMe. 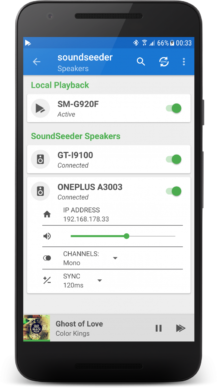 Since then, SoundSeeder developer Jekapps has been hard at work on v2.0, which includes a complete material redesign, wearable support, and more. It won't be possible to connect phones running v2.0 of the app with those running v.1.0, so make sure to update any device you wish to use in unison. At the same time, the developer has also updated the SoundSeeder Speaker app, which works as a receiver for older devices running Android 2.2-4.0, but it doesn't seem to have been given the same material makeover. 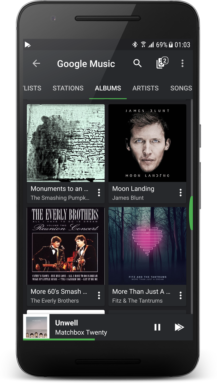 It's worth noting that while the app is free to download, you are limited to 2 devices and up to 15 minutes of playback unless you upgrade via an in-app purchase of $4.49 (or £3.89).